Mondays can be pretty painful. The euphoria of Friday feels like a distant memory and there's not enough coffee to dull the pain of five whole days stretching out in front of you. 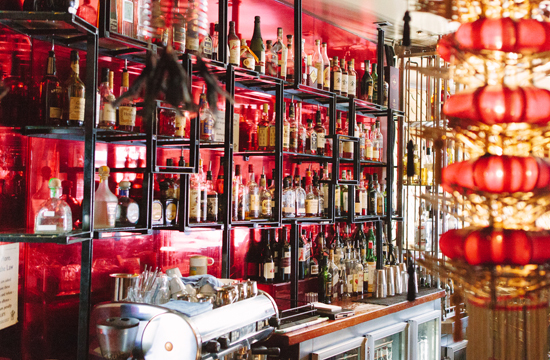 The fact is, you've got Monday-itis, and the only cure is $5 share plates and local beers from West End stalwart, Lychee Lounge, which has been faithfully servicing Brisbane's cocktail lovers for more than 13 years. 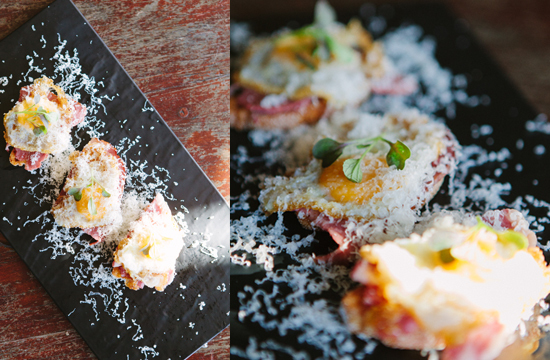 We believe that there aren't many ailments that dishes like smoked Wagyu, fried quail egg with manchego en croute (available from Lychee's $5 'To Share' menu) can't fix. But Lychee's new head chef and culinary mastermind, Thomas Jack—previously of Deer Duck in Auchenflower—has done a stellar job at putting together a tantalising and moreish spread of substantial dishes, too. 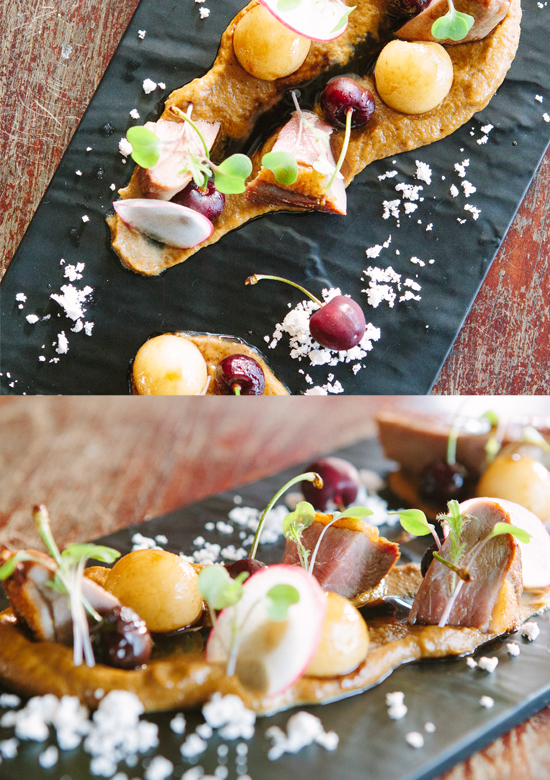 The inspired and creative menu is spread across four different styles of plate: To Share, A Little More, Larger and To Finish, so there are plenty of options to choose from. We got lost in the salad forest—it actually looks like a mini-forest—of baby beetroot and ashed chevre with citrus and rocket before discovering (happily) the crispy duck breast with artichoke and Cointreau glazed turnip. Er, yum! The delicate but zingy tempura zucchini flowers, crab mousse and chimichurri were melt-in-the-mouth scrumptious and we'll definitely be back for more. But, if you are in serious first-day-of-the-week-related pain, then take your pick from the perfectly curated cocktail menu—created by Lychee's in-house cocktail genius and general manager, Elle Tizzard—and let the uber-talented bartenders at Lychee whip you up a concoction to soothe your aching bones. 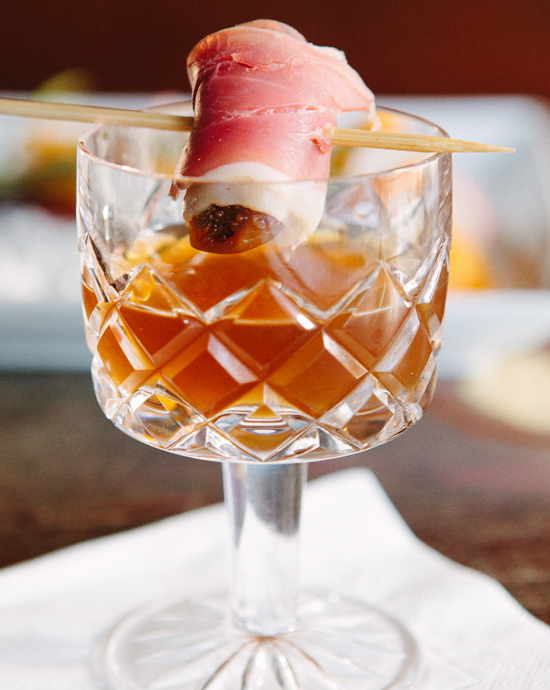 Our picks include the creative and quirky The Pancetta and Walnut Fatwashed Manhattan, which comes garnished with a, wait for it…prosciutto wrapped spiced fig! Or The Henry Gale (a twist on a Penicillin), which artfully combines Johnny Walker Gold Label Reserve, ginger liqueur, lemon, egg white, Mezcal float all garnished with a crystallised ginger cube. And finally, a drink with particulary enigmatic name, the Elderflower Initiative: gin, elderflower liqueur, Yellow Chartreuse, egg white, lemon and delicate rosebud balanced atop some punchy flavours. It may be a school night but the weekdays are so the new weekend, right? TUL Note: Today's List Love post is proudly sponsored by Lychee Lounge and endorsed by The Urban List. Our sponsored posts will never be a secret - the List Love seal will be stamped on any sponsored material you see on the site. Thank you for supporting the sponsors who make The Urban List possible.